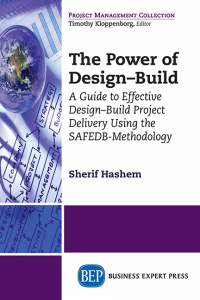 The success of a project depends on how well it is implemented; and the success of its implementation depends on how well the project is planned. Few would dispute these truisms because they are the basic tenets of successful project management. Managing a project is an operation and these are the basic operational aspects of project management. 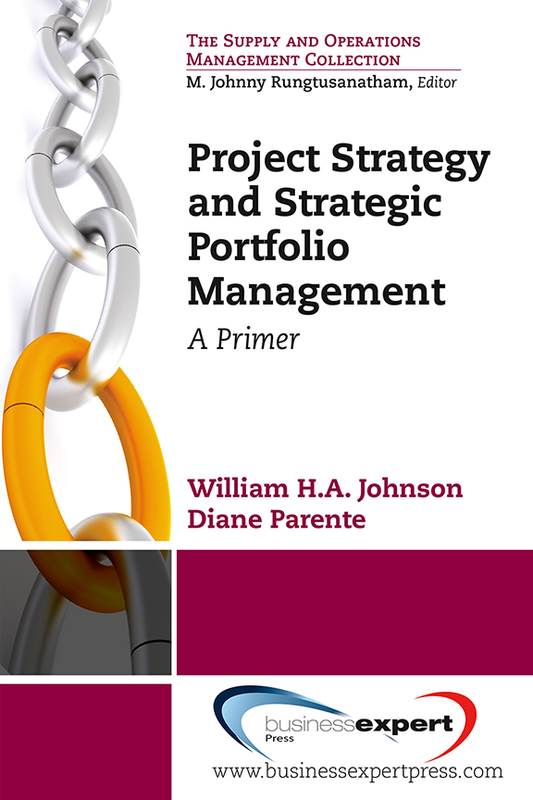 They represent the traditional wisdom about projects and the methods used in managing them.